Metal building dealers are a dime a dozen these days, and there’s no shortage of people trying to sell you a metal building. Prefab metal buildings are great for storage or other applications, but in many cases they can still look and feel like … well … just another prefab building. At Metal Garage Central, we don’t just produce a catalog of prefab buildings; we custom craft precision-engineered steel structures! Every one of our steel structures is built-to-order, according to your exact standards and preferences. Gone are the days of having to settle for just another boxy-looking metal building. 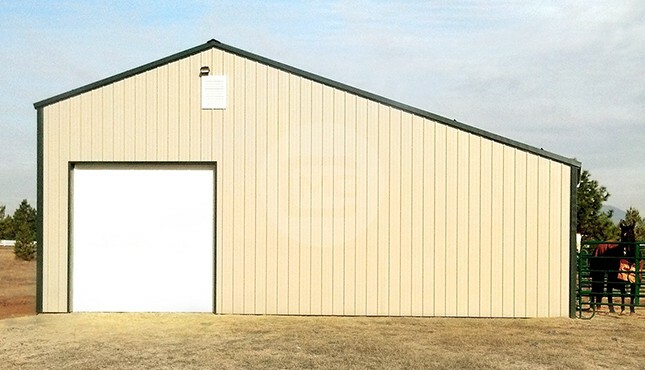 Our custom metal buildings aren’t just functional, they’re also visually appealing! 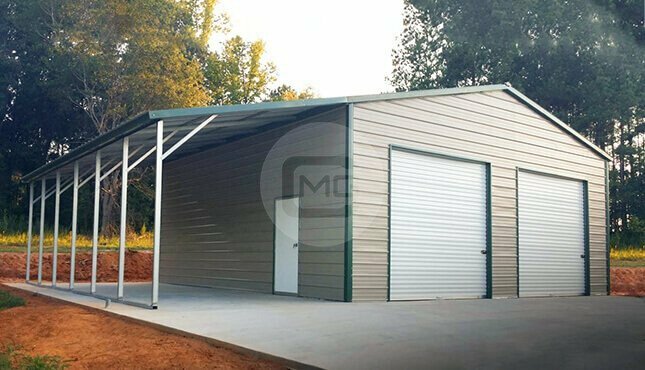 Metal Garage Central has an excellent selection of popular custom metal building design options for you to choose from, or you can put on your design hat and create your own. You’re only limited by your imagination! 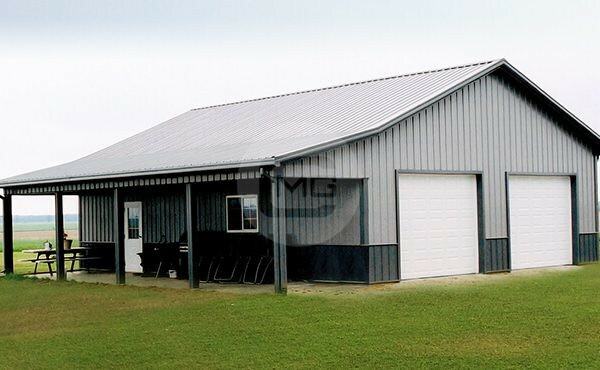 Our buildings are fabricated from American steel, are extremely rugged and versatile, and are a sound investment for protecting your other investments! One of the first things you need to decide when designing a custom metal building is how you plan to use your structure. You’ll want to consider how much space you’ll need to be able to accommodate your vehicles, or whatever you’d like to keep under cover. It’s also wise to allow for extra space to include future vehicle or equipment purchases. 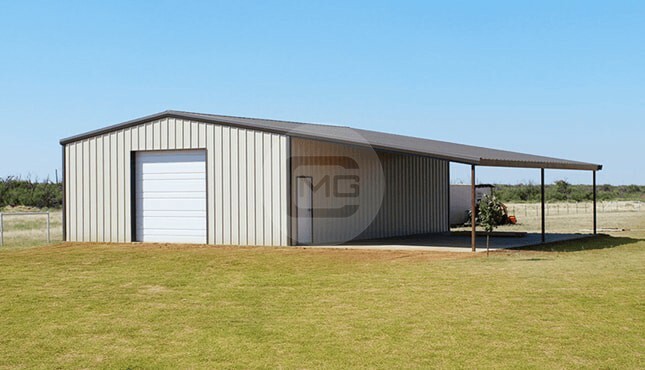 Engineered steel structures are available from Metal Garage Central in any custom size to fit your needs. You choose the space dimensions you need (we can help with this if you’re not sure! ), and then we can work with you to design a custom metal building that will truly suit your needs. Size is no object, either; we can build one car garage, or we can provide you with a steel structure large enough to house everything from RVs to motorhome buses to combine harvesters! You can also choose from different roof style options, as well as from a full palette of color choices. 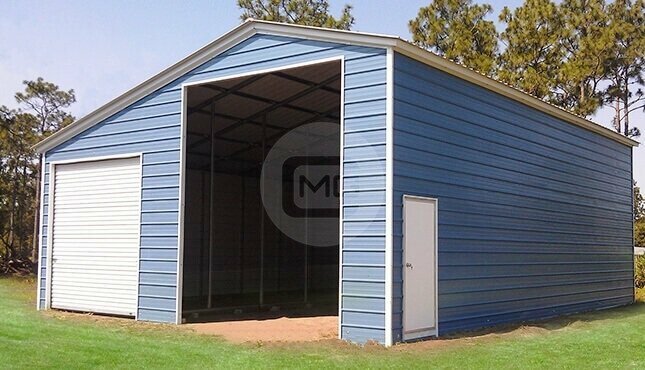 At Metal Garage Central, our prices are among the most competitive in the engineered steel structures industry. 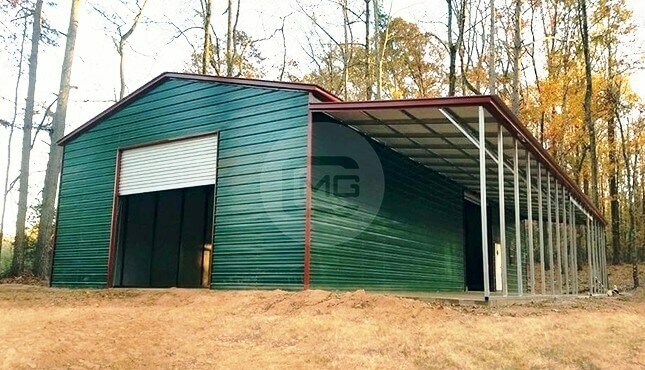 Pre-engineered metal building prices will vary based on the dimensions of your structure, roof style, any additional materials desired (lean-tos, windows, garage doors, walk-in doors, etc. 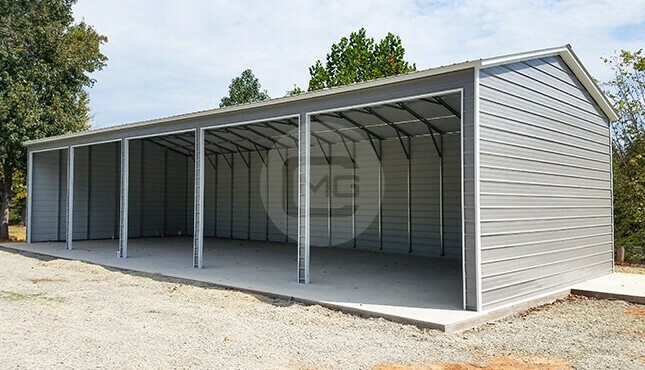 ), the gauge of frame (standard 14-GA or sturdier 12-GA), the gauge of sheet metal (standard 29-GA or sturdier 26-GA), and the certification or building permit requirements of your region. 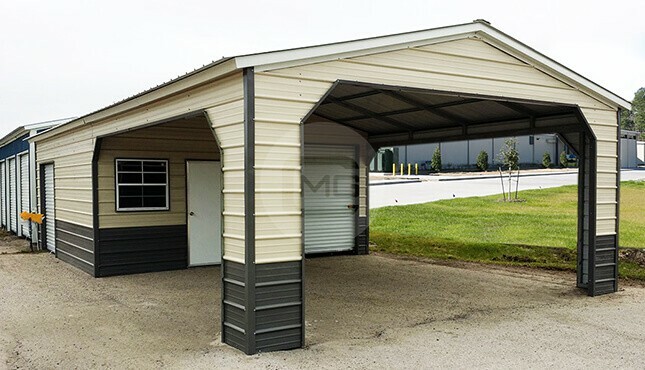 The state in which you install your new custom metal carport will also affect pricing. If you’re looking for accurate, up-to-date metal structure prices, look no further than Metal Garage Central! We keep our website current with real-time pricing updates. And of course, you’re always welcome to give one of our friendly building specialists a call and we can answer all your questions on the phone. Oh, and here’s one feature you won’t have to worry about paying for – all of our steel structures come with FREE delivery and installation with purchase! 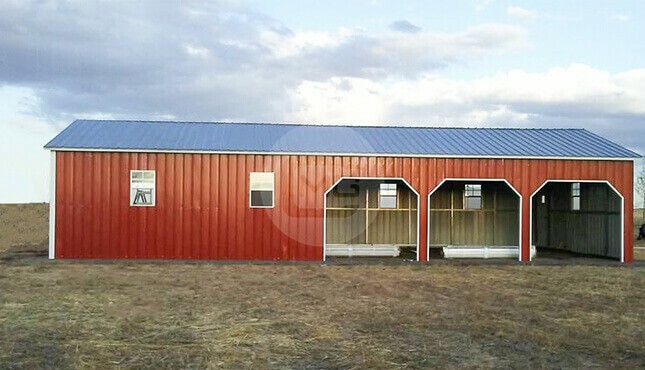 As mentioned above, free delivery and installation comes standard with our custom steel buildings, but perhaps you’re a DIYer who likes to save a little money by doing things yourself. 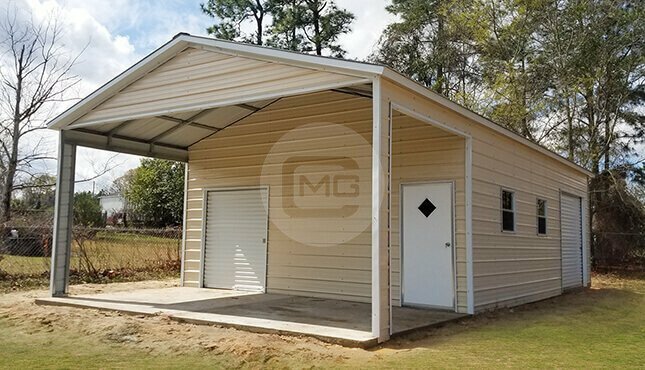 For a cheaper price, we are happy to provide a custom-engineered steel building kit that you pick up and install yourself. Everything you need is supplied in one convenient package. 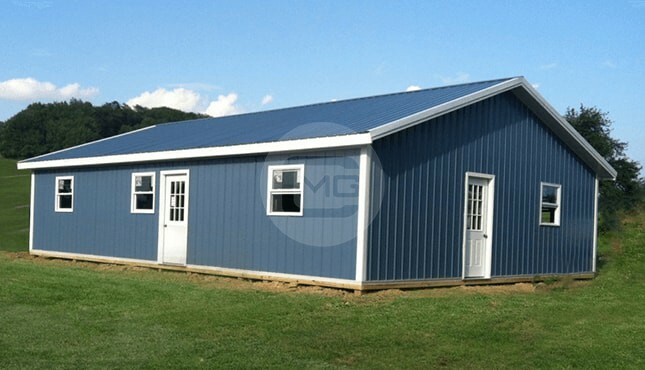 At Metal Garage Central, we specialize in helping DIYers get the custom building of their dreams, at the right price! 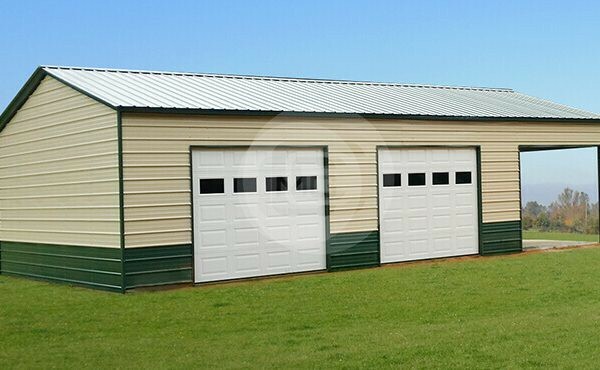 Why Choose a Custom Metal Building from Metal Garage Central?